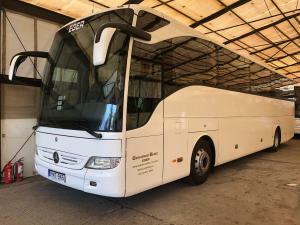 More than 15 years at your service. 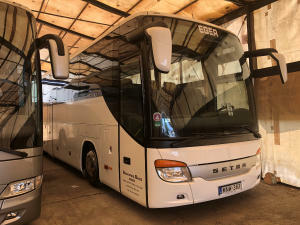 We are a family business. Today, more than a decade of experience in the field of accident-free travel across Europe, reliable and highly experienced coach leaders. 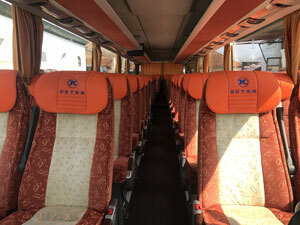 Sophisticated, clean and high quality, modern vehicles with a nice convenience for our customers every need satisfied. Our core business is domestic and international passenger transport by bus, in which works of foreign tourists mainly Chinese Tour Operators. 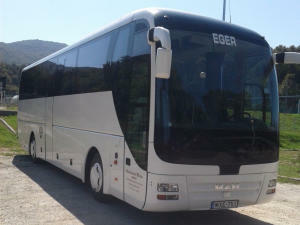 Person more info 19 Our vehicles of all sizes up to 50 people suitable for the transport group. 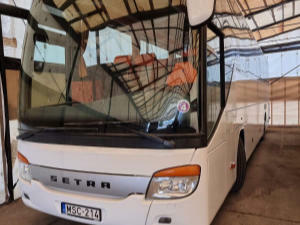 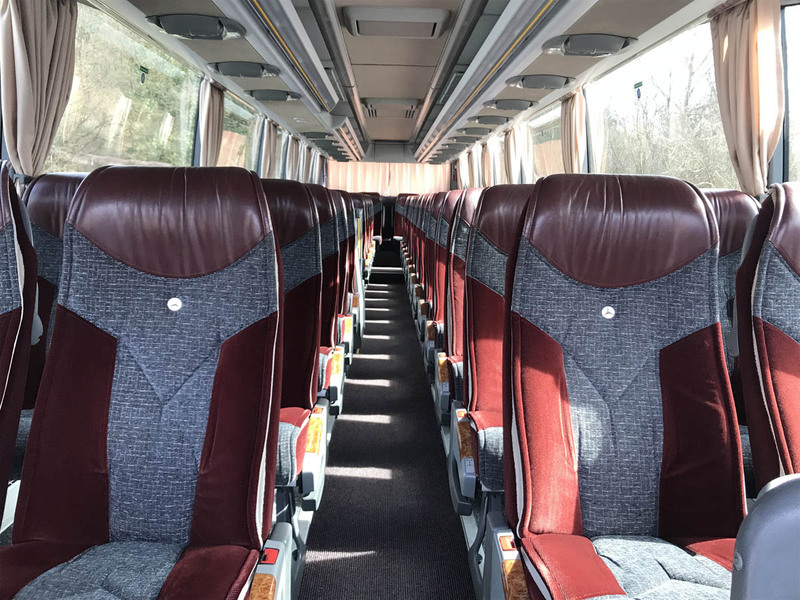 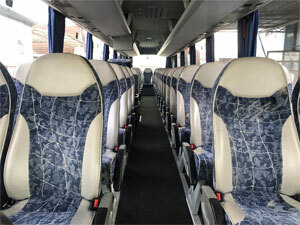 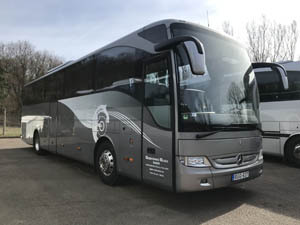 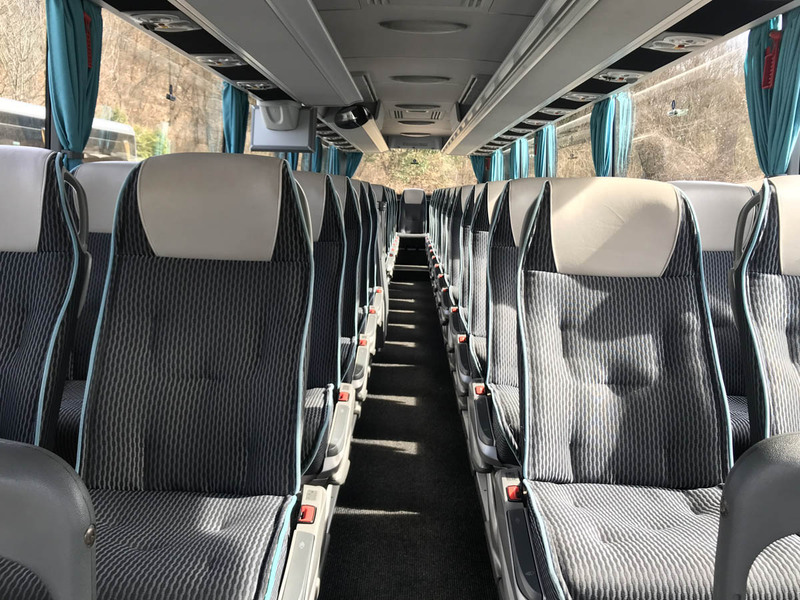 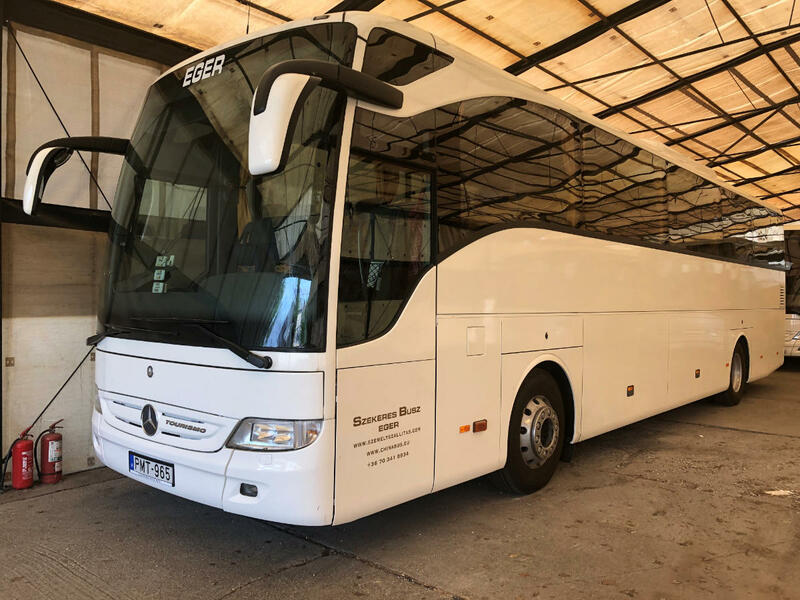 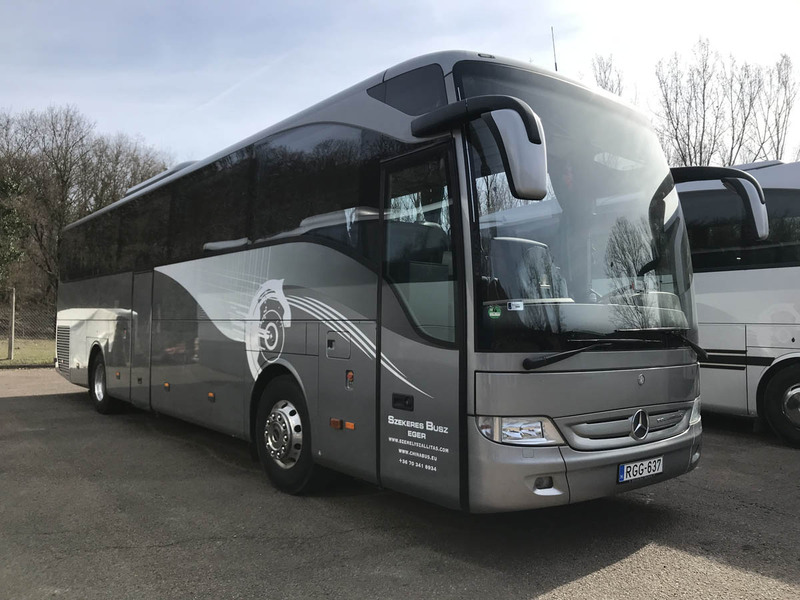 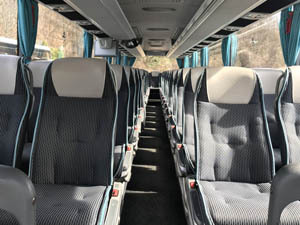 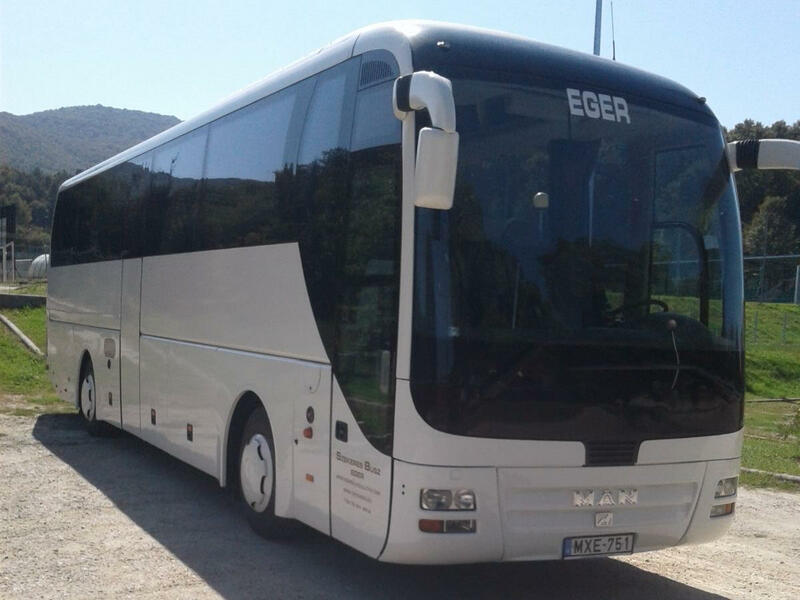 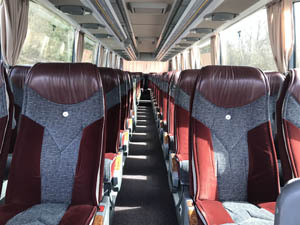 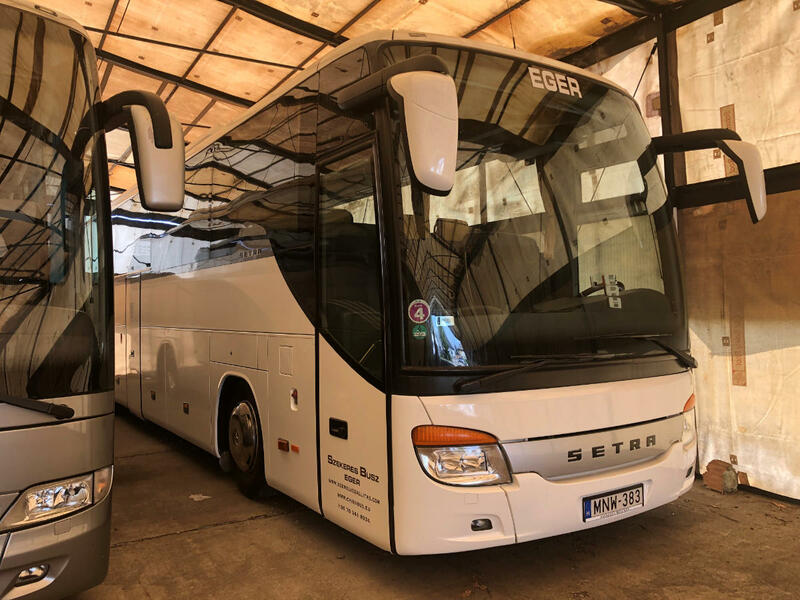 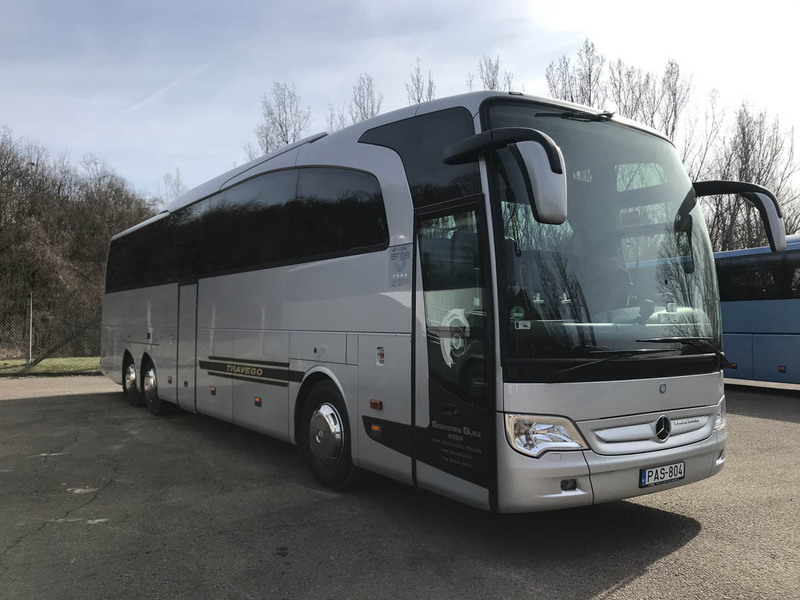 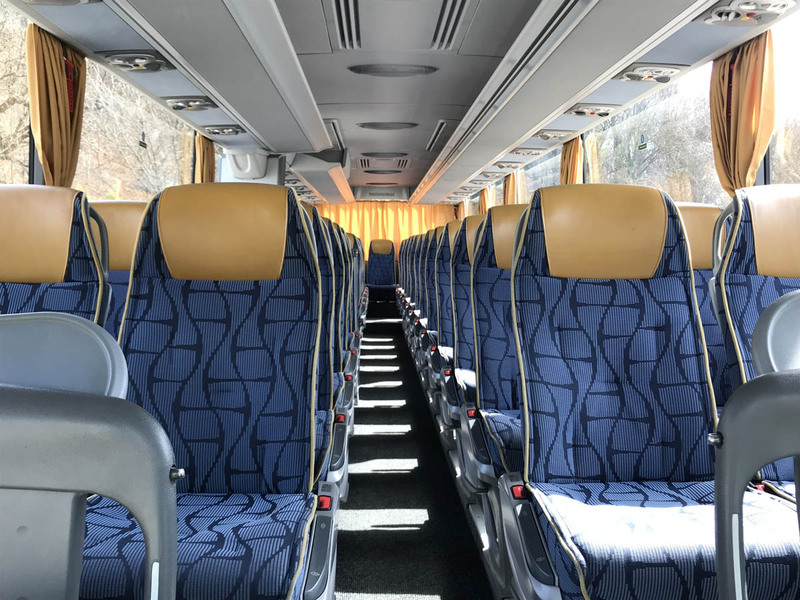 The continuous improvement as a result of our vehicles are now kind of Man, Mercedes and Volvo, all luxury bus from there, which worldwide for reliability, comfort and symbolize. 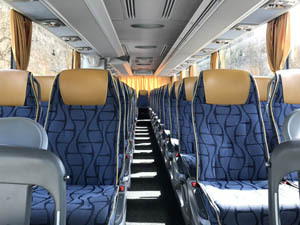 The smaller groups to carry 19 to 20 person minibuses fine as long-distance traveling across. 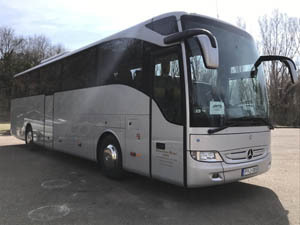 Our goal is to meet our clients to become partners in return. 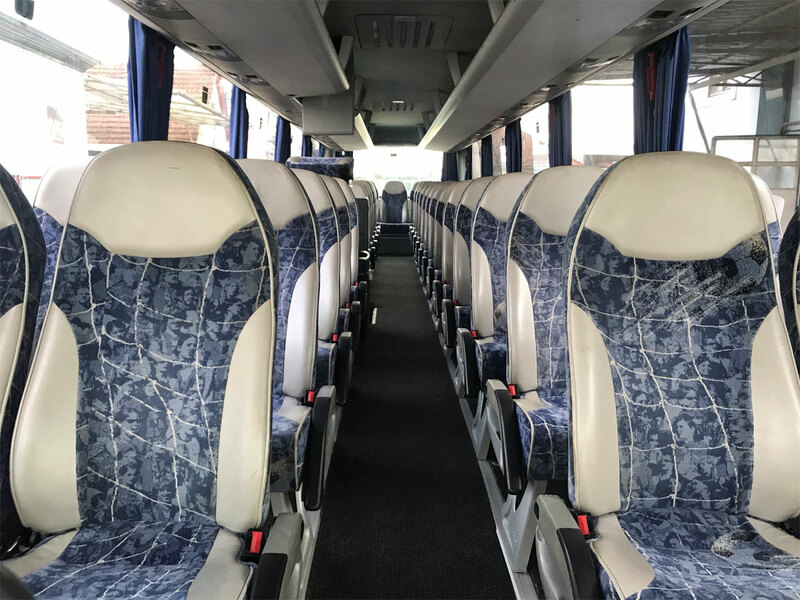 We can offer transfers, sightseeing tours, excursions, flights contractual, cultural and sporting events in the transport companies and private individuals. 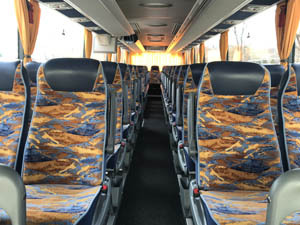 Decade-long routine of bus drivers, Experience is the guarantee for a safe, high quality passenger service we provide. 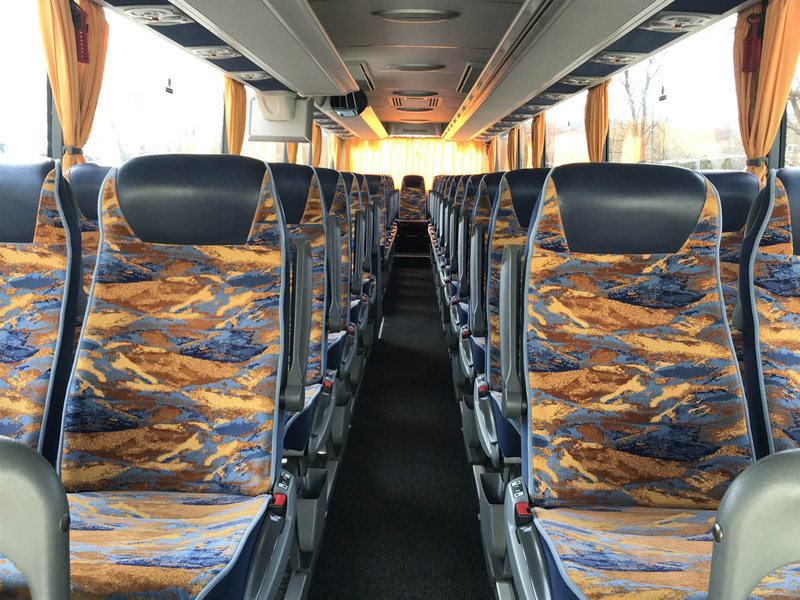 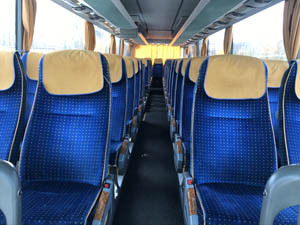 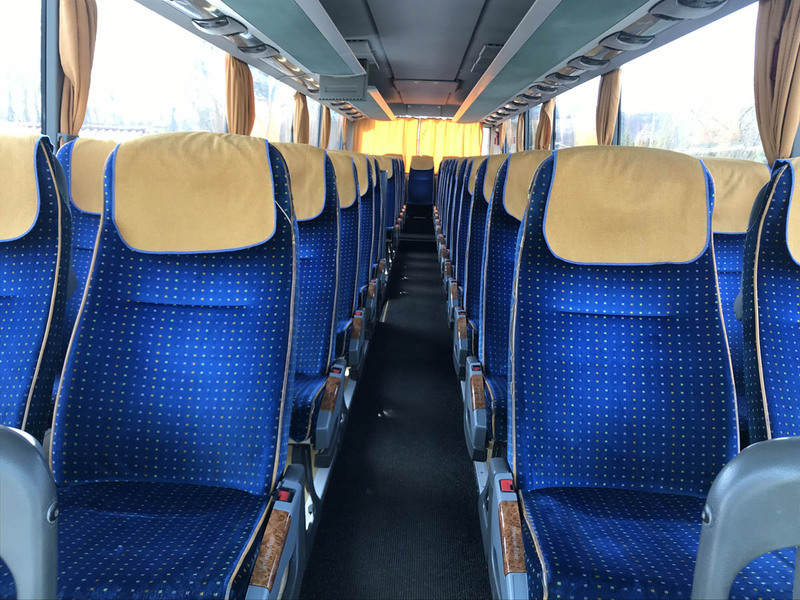 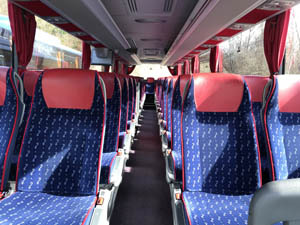 Buses in the current Hungarian and EU rules in all respects in accordance with. 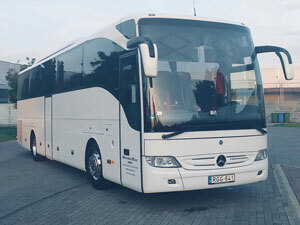 Company: Szekeres Busz Kft. 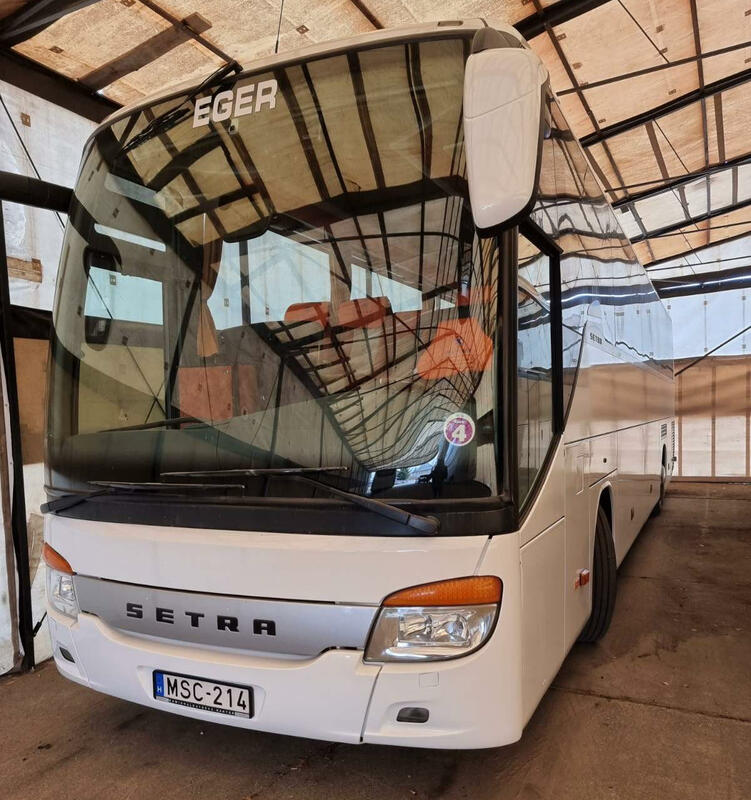 — Address: H-3324 Felsőtárkány Fő út 261.